Don't listen to the few bad reviews. The majority of the reviews are 5 stars on every review site I've seen, and they are correct. This treatment center saved my life. I went there when I was 19. After completing the program, I relapsed, and they welcomed me back with open arms and no judgement. I have now been sober 18 months and I can truly say, without Ascend, I would be dead. The therapists are top notch, the owner(Ryan Salter) truly cares about you, even if he's bad at showing it. I regularly attend their aftercare program, and have been for the past 3 years. 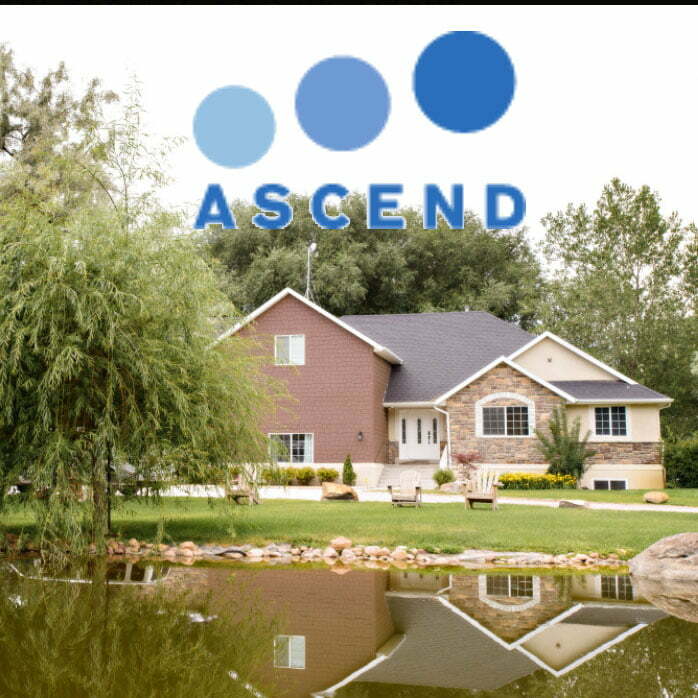 The 3 steps of treatment(In patient>Transitional>Sober Living) is what really separates Ascend from other treatment centers. By doing this, they slowly give you more responsibility as you get back on your feet. Most places will do 30 days, take your money, and kick you to the curb. Not Ascend. You can call any staff member, from any level of care(including the owner) 24/7 and they will be there to help. I have never experienced a treatment center that cares as much as Ascend does. After completing the program, I have continued to live in Salt Lake City and attend AA meetings. What really sticks out to me is how many Ascend alumni are in those meetings, and have managed to string together a good amount of clean time. Even though Ascend is smaller than most other treatment centers in Utah, they have more alumni with years of sobriety than any other treatment center in Utah. If you have any questions, please feel free to call me. this value-based expertise in a way not seen at larger corporate programs. When your loved one comes to Ascend they will become part of a family, not just part of a program. This difference is what empowers our clients to achieve sobriety.